If you dream of escaping the urban crush for the serenity of a small town, then Red Cloud is the perfect destination to spend a quiet weekend. Red Cloud—population 1,020—is located in the heart of south-central Nebraska, approximately 7 miles north of the Nebraska-Kansas border. With its quaint lodging options, rich history, regular cultural programs, historic attractions, and recreational activities, there is never a shortage of fun and worthwhile things to do while visiting the community. For more information about visiting Red Cloud, contact Jarrod McCartney at the Red Cloud Heritage Tourism Office by calling 402-746-2653 or e-mailing at jmccartney@redcloudnebraska.com. Red Cloud has gained a reputation amongst literary enthusiasts for being the most famous small town in America. 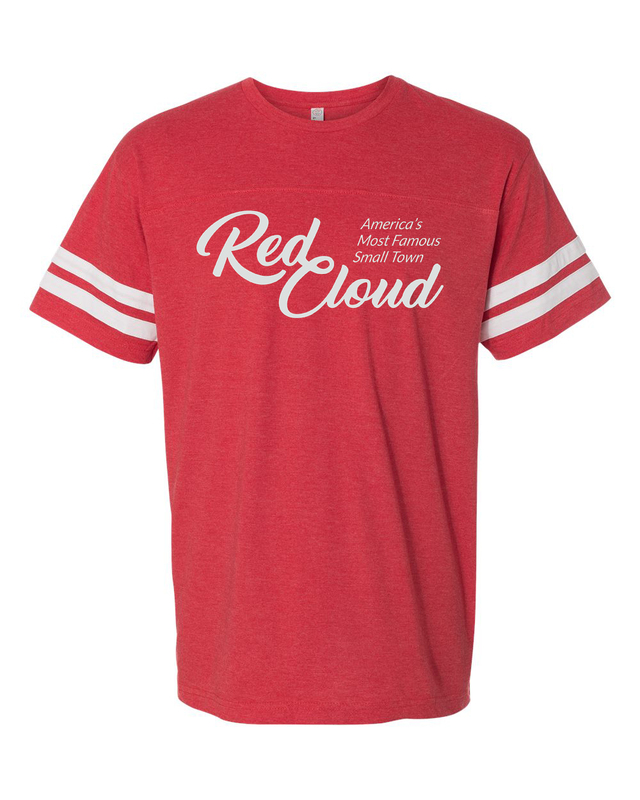 We would love the chance for you to experience Red Cloud and understand what keeps so many people from all over the world coming back to visit. We want your visit with us to be special. Spend a weekend in Red Cloud and experience life in rural America. From hiking trails on the Willa Cather Memorial Prairie, to one of the top 9-hole golf courses in the state, to top notch hunting and fishing opportunities, we have something for everyone. With some of the best B&Bs in Nebraska, you can also just stay put and luxuriate or relax before dining or sampling the nightlife. During the first weekend of August, the entire family can enjoy food, arts, crafts, and live music during our annual Street Car Days celebration. Opportunities for yoga, bicycling, floating down the river, and many more activities are available. Contact the Red Cloud Chamber of Commerce at 402-746-3238 for more information about local events. Several sites of interest--from the historical to recreation--exist in the county as well. Check out the Webster County page or visit the Webster County Historical Museum for more information.